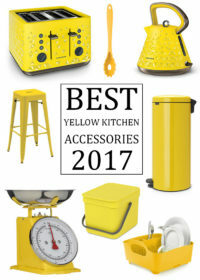 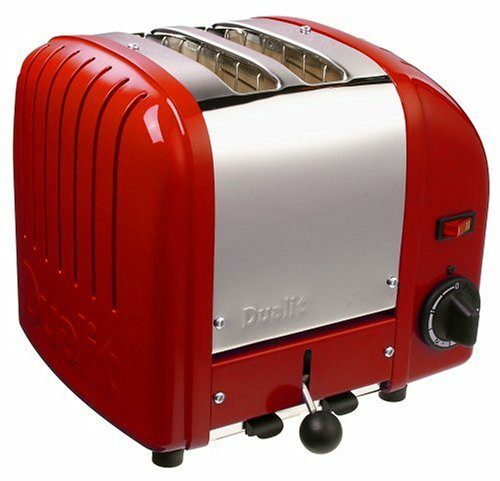 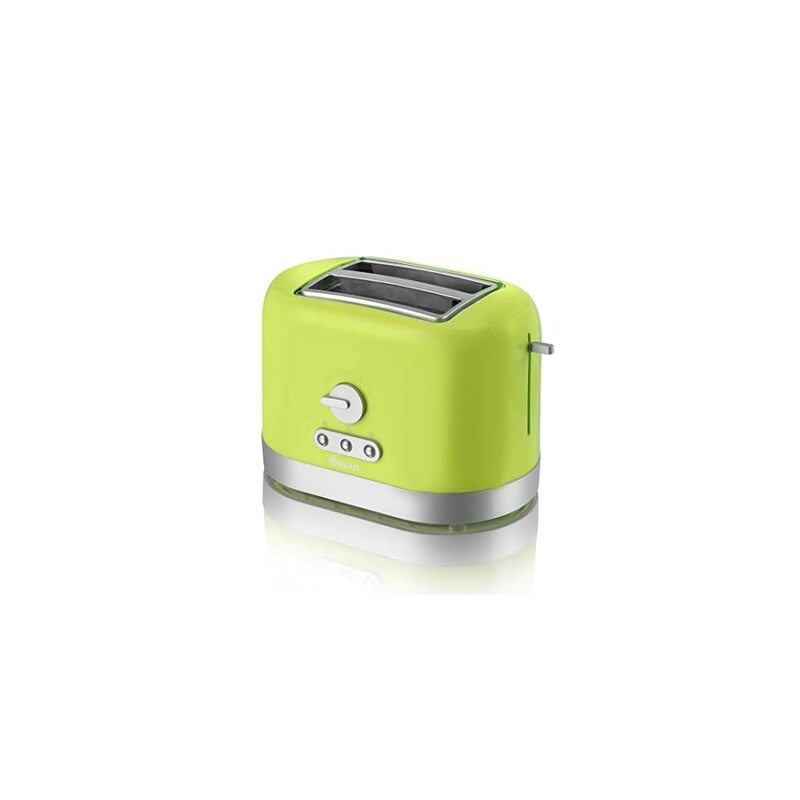 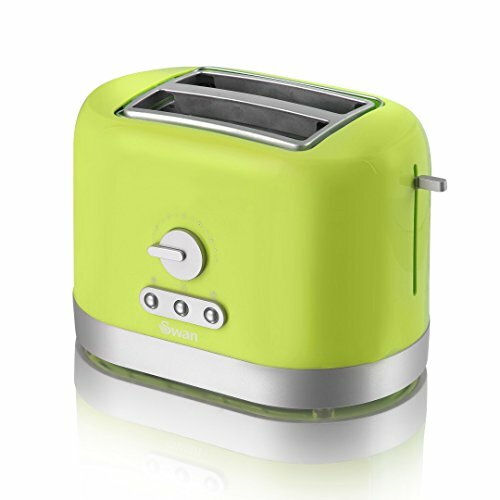 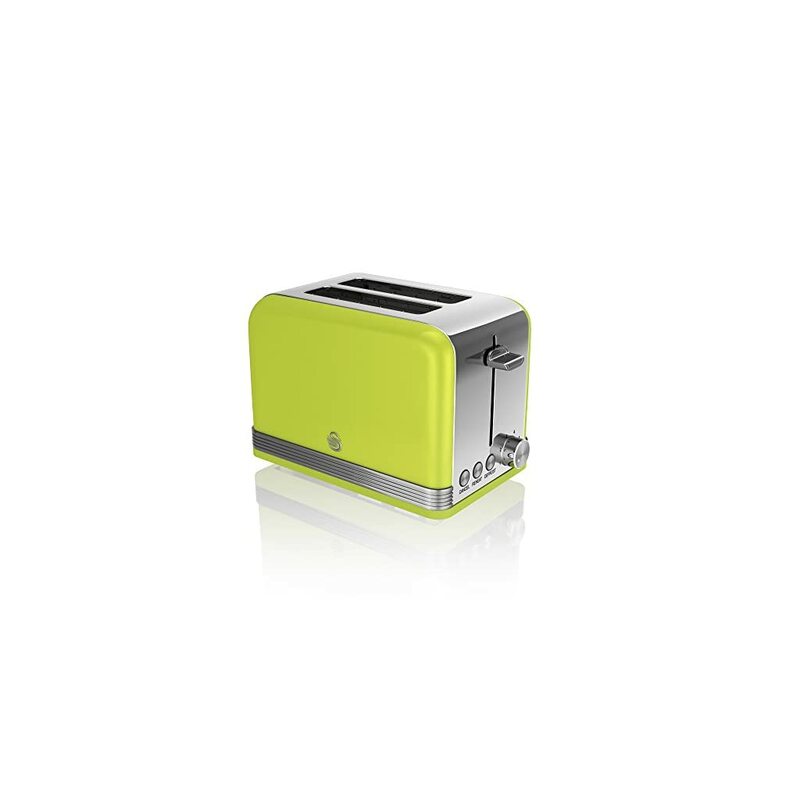 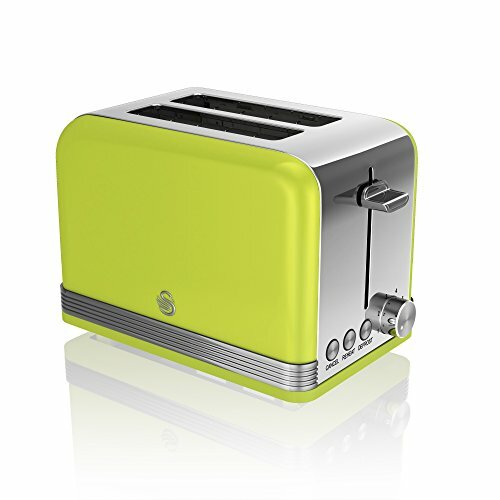 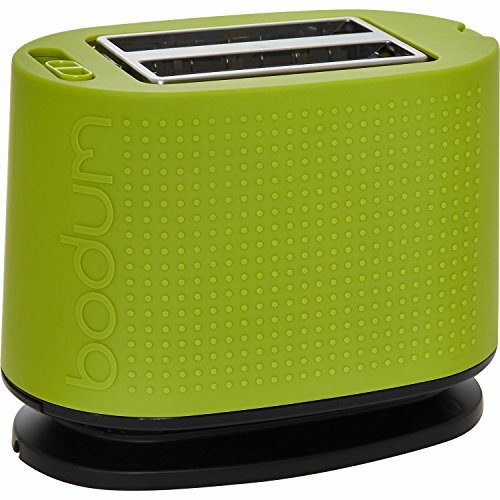 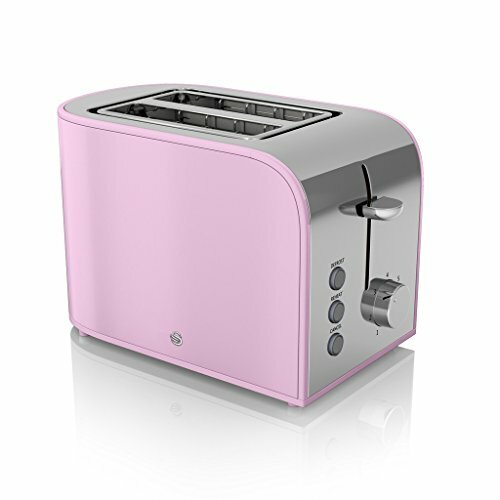 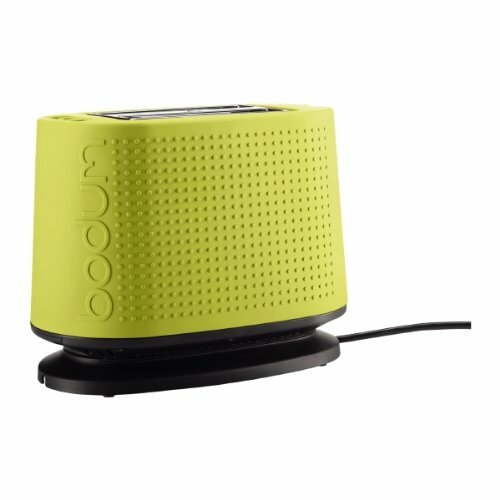 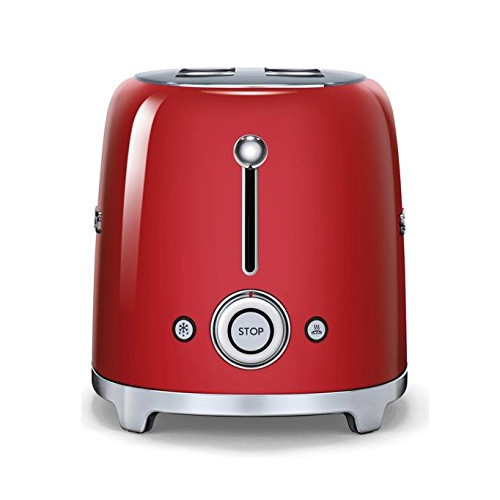 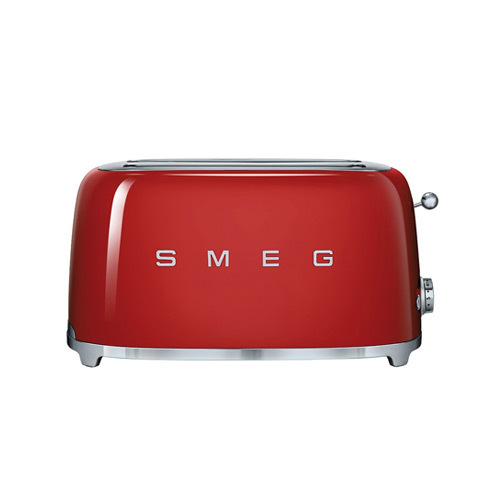 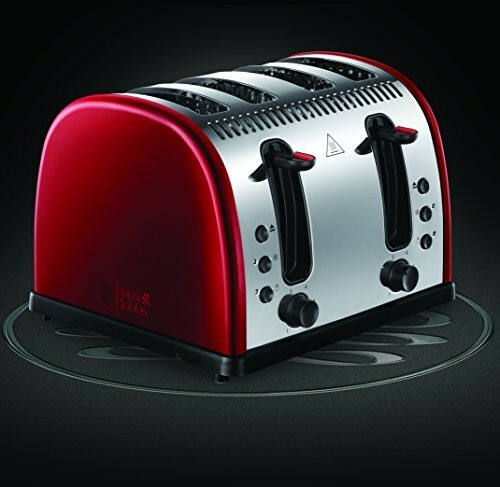 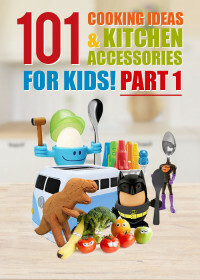 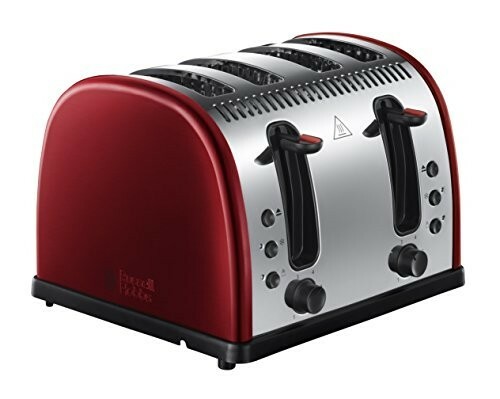 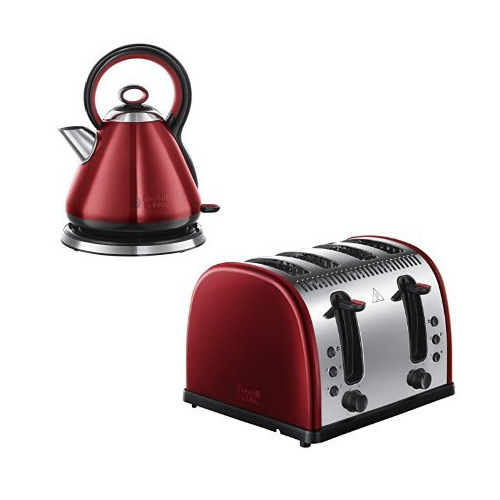 If you are looking for a bright and vibrant toaster to add to your kitchen or a stylish metallic or copper coloured toaster that will add a touch of fun to your kitchen at breakfast time, you will find a wide variety of colourful toasters from a range of high quality and well known brands here at My Kitchen Accessories. 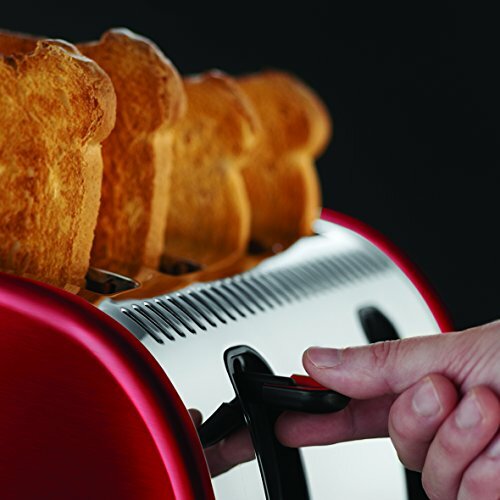 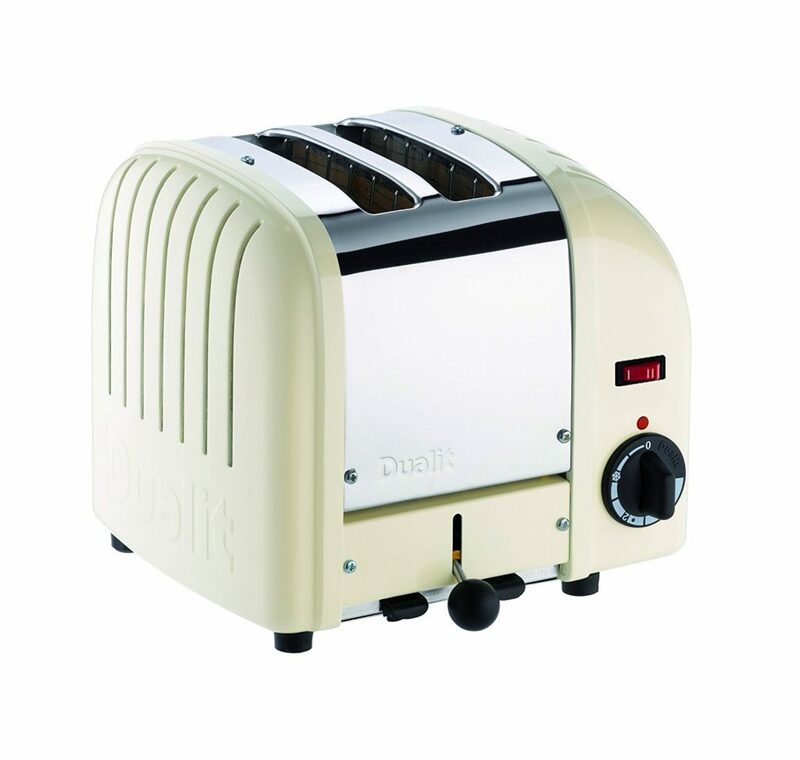 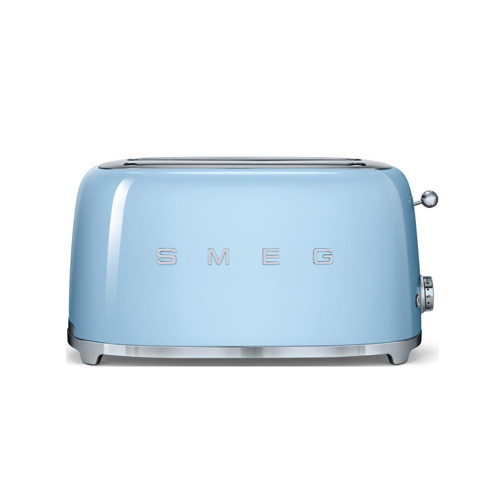 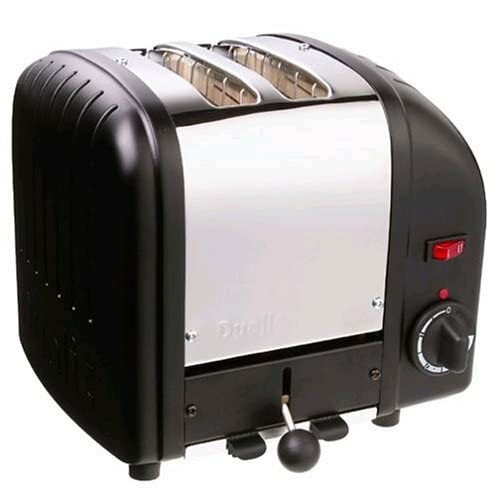 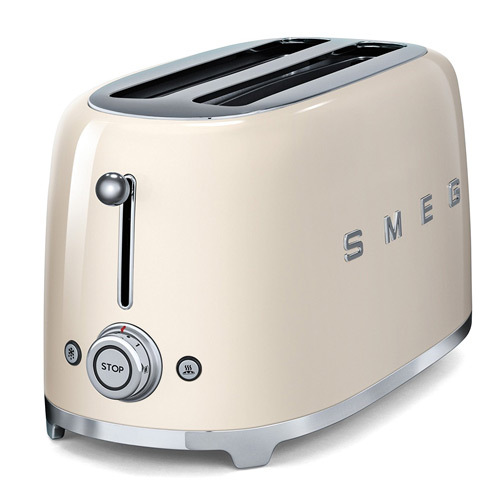 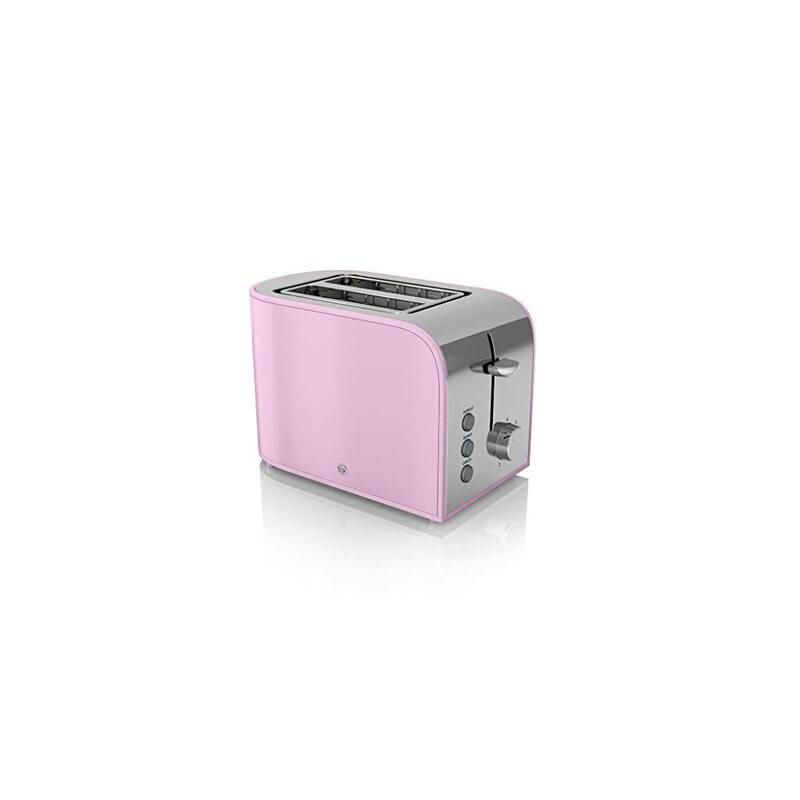 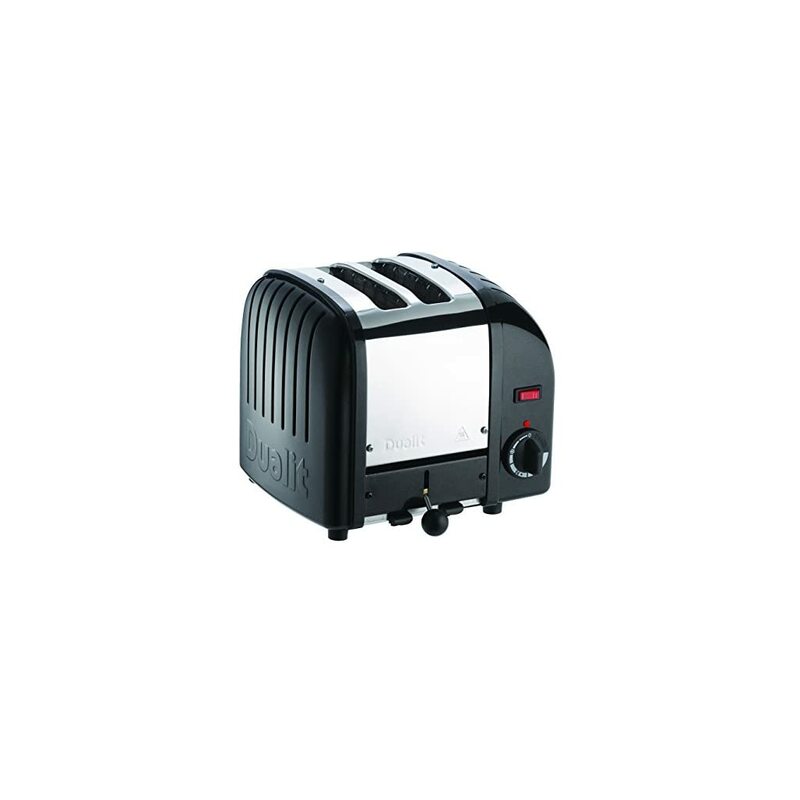 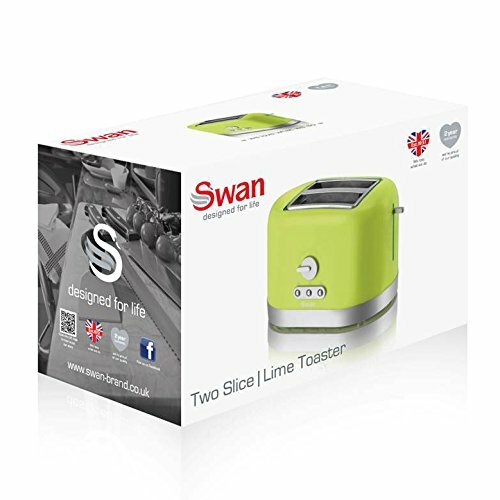 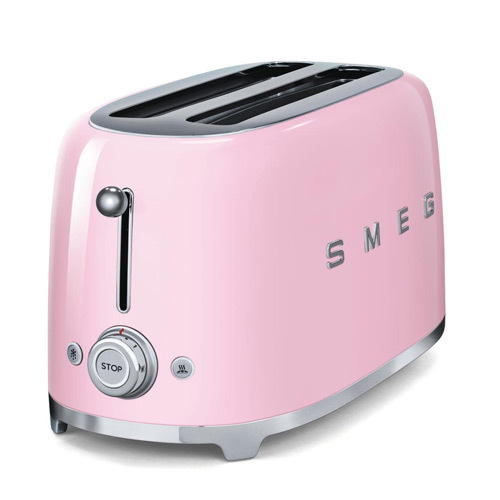 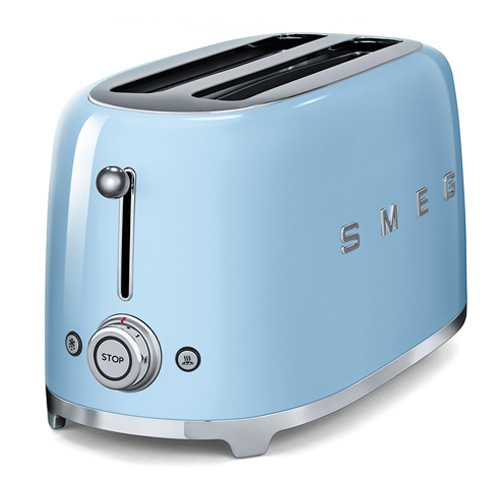 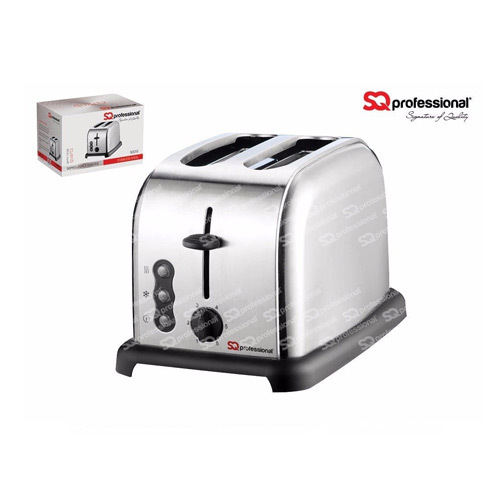 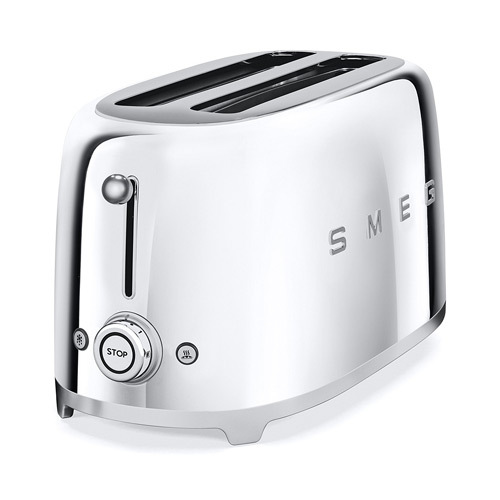 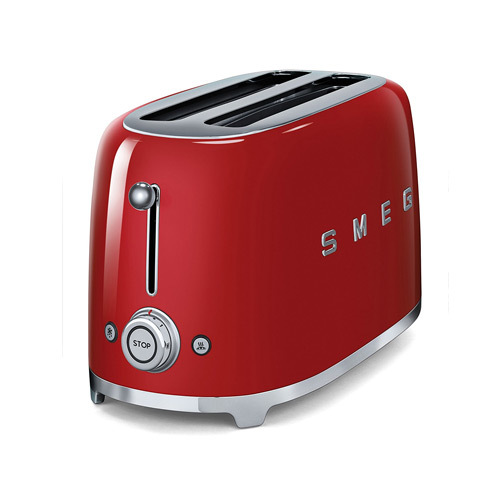 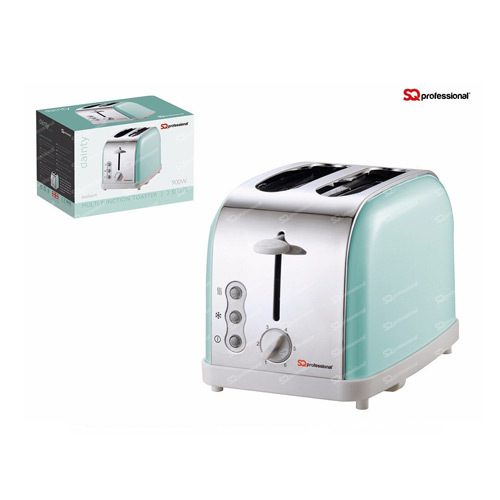 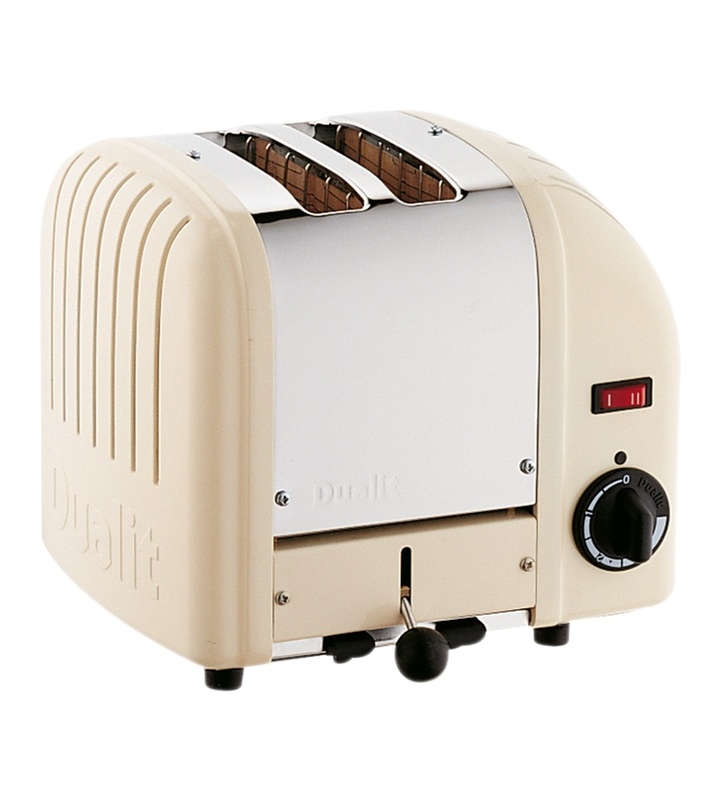 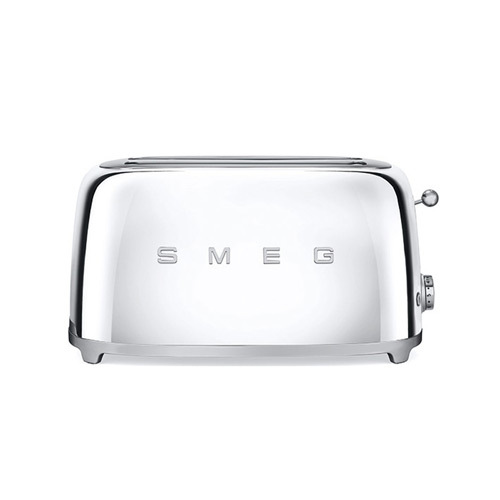 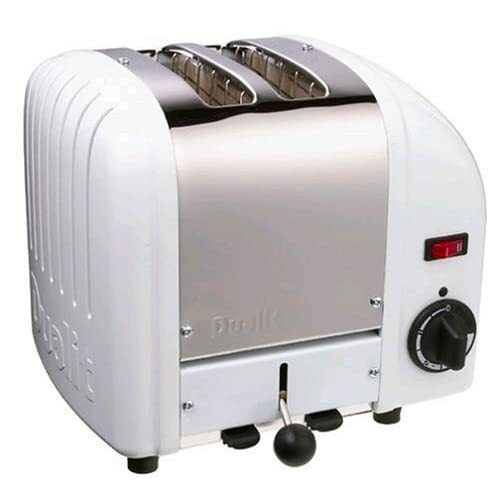 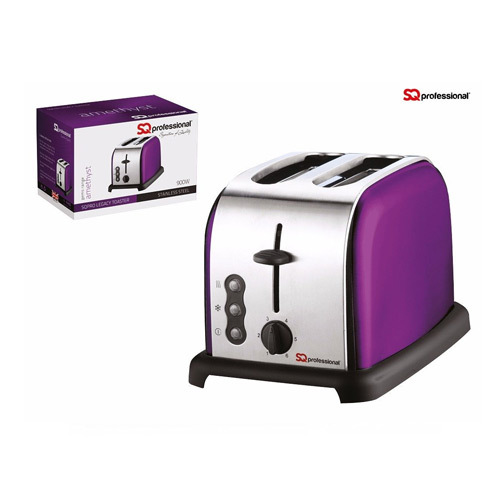 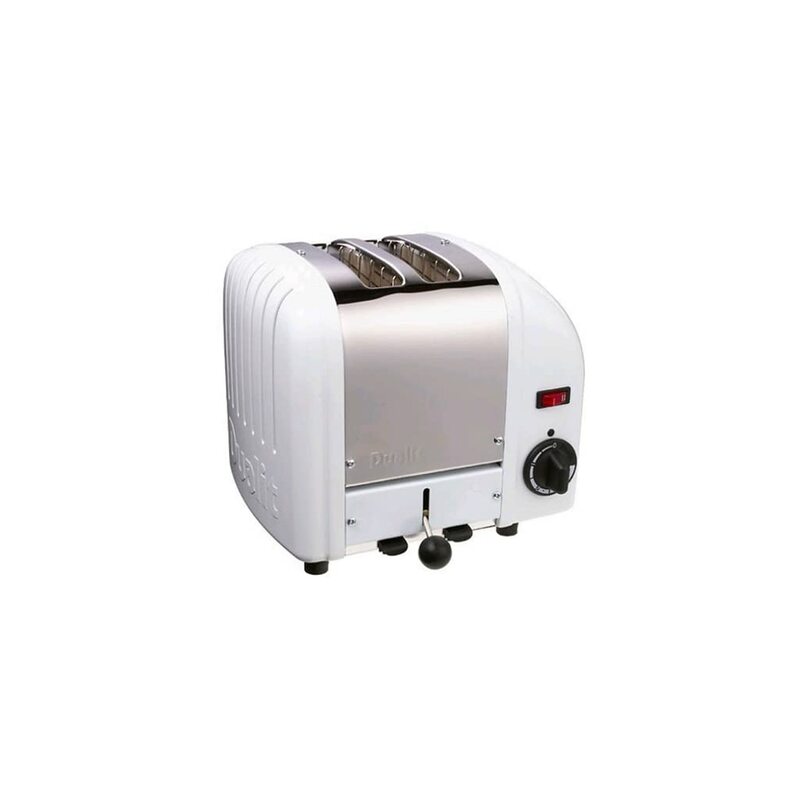 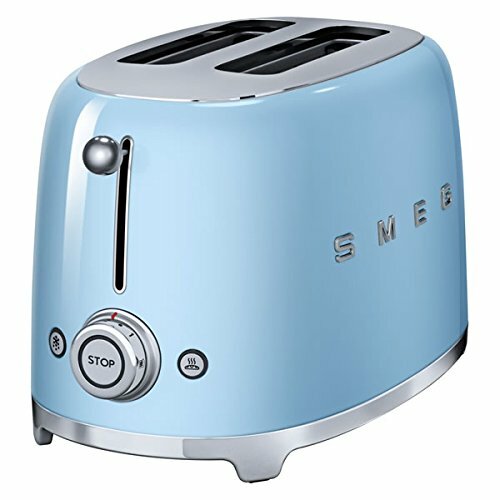 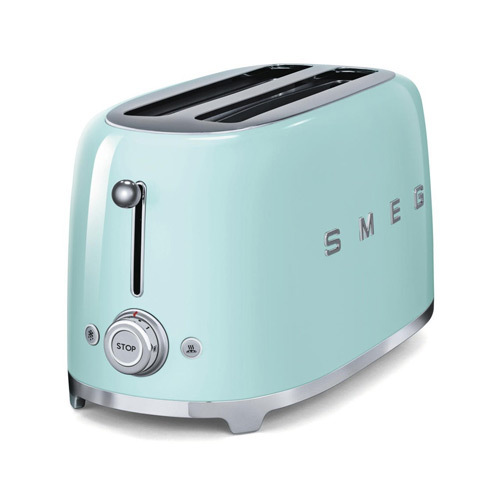 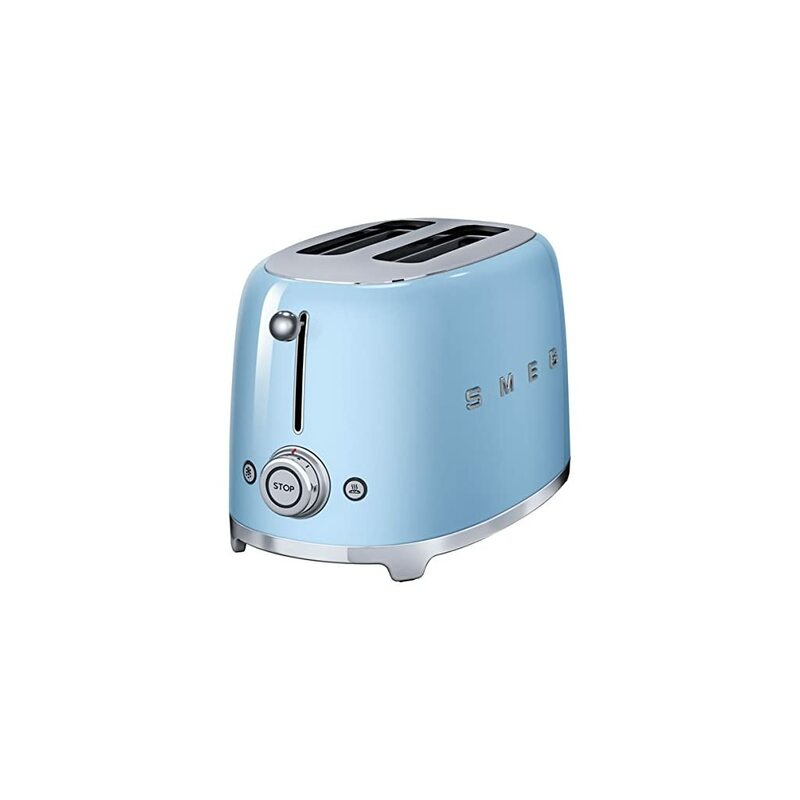 We have 2 slice and 4 slice toasters in a range of colours and styles from well known toaster producers including Delonghi, Dualit, Morphy Richards, Smeg and Swan. 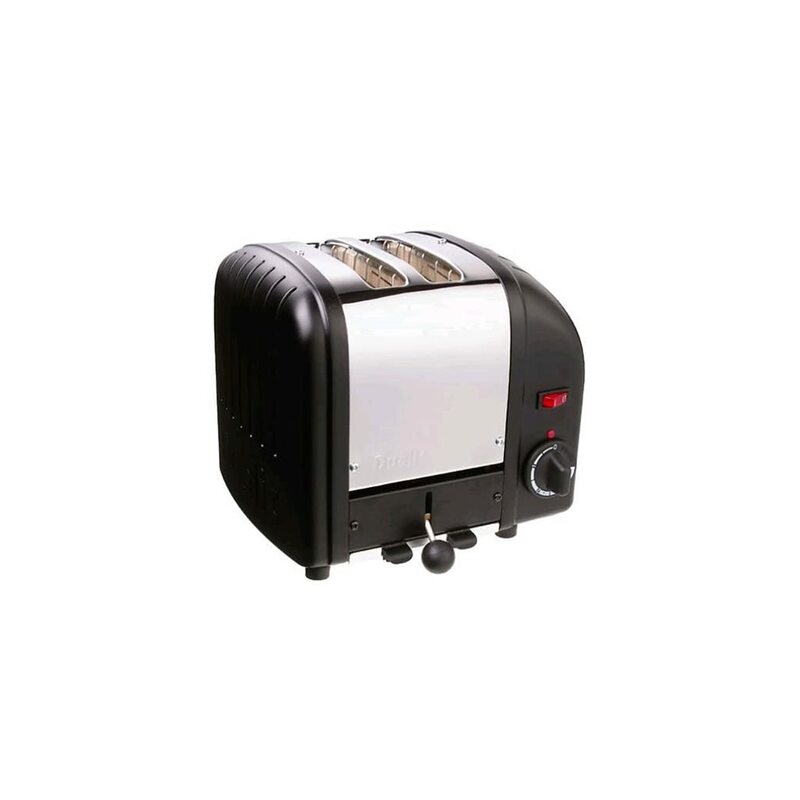 Many of the toasters listed on our site are highly rated and have a number of positive reviews from customers that have bought them. 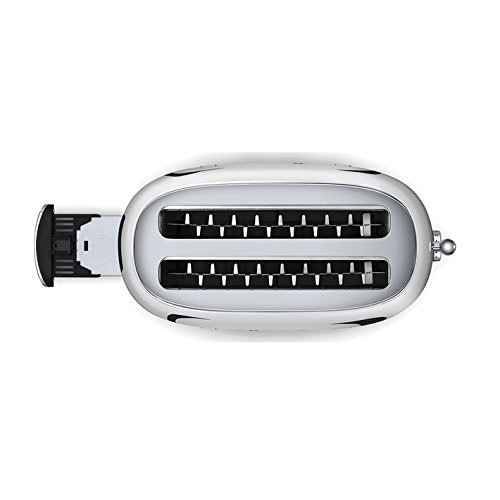 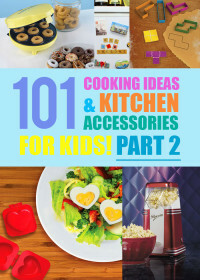 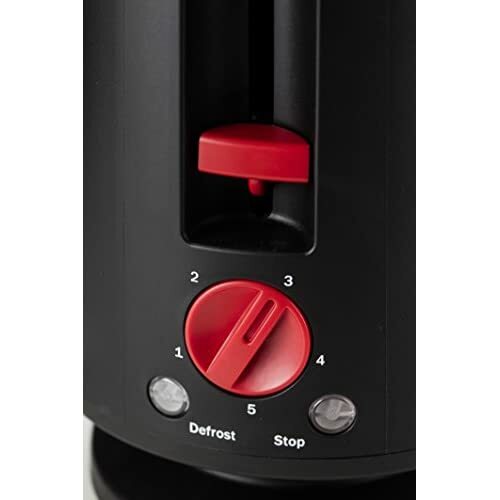 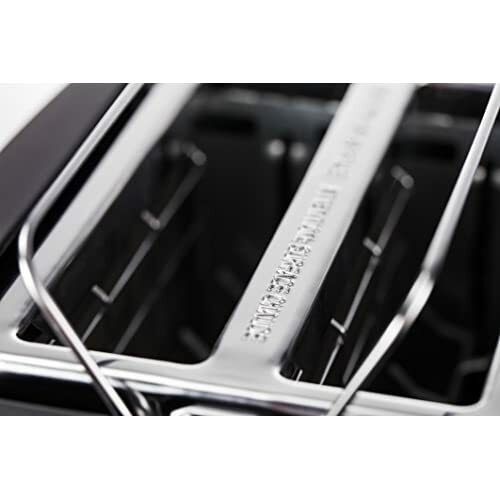 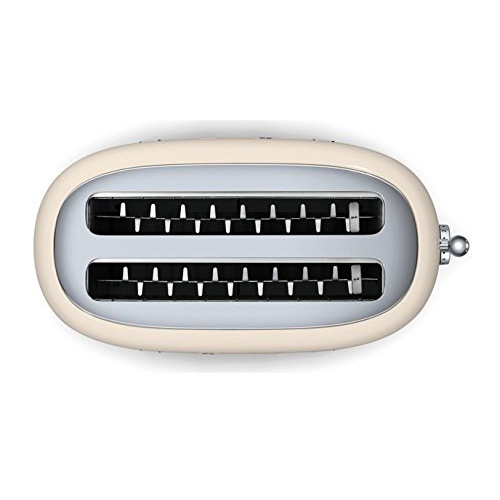 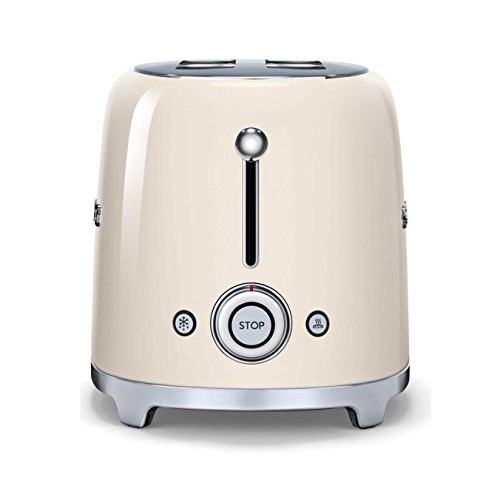 The toasters listed here have all of the features you would expect when it comes to making toast quickly and effortlessly, making them perfect for those busy mornings and a quick bread or bagel toasting solution great for when you are in a rush. 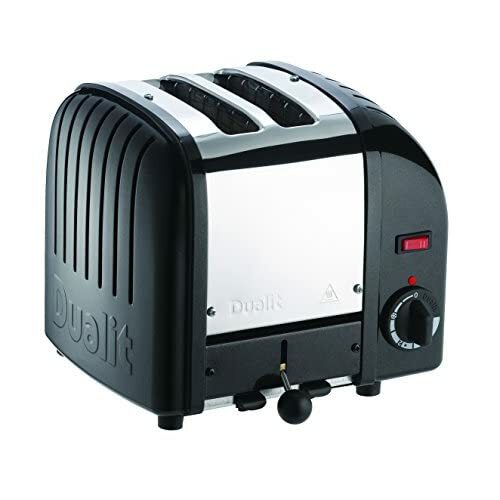 One thing to take into consideration when buying a toaster is the wattage of the toaster, the higher the wattage the faster the toaster will be. 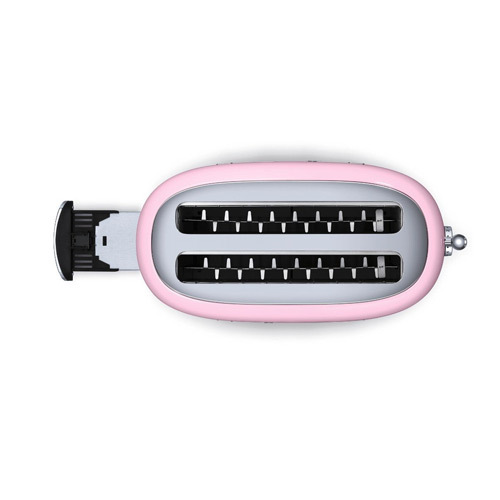 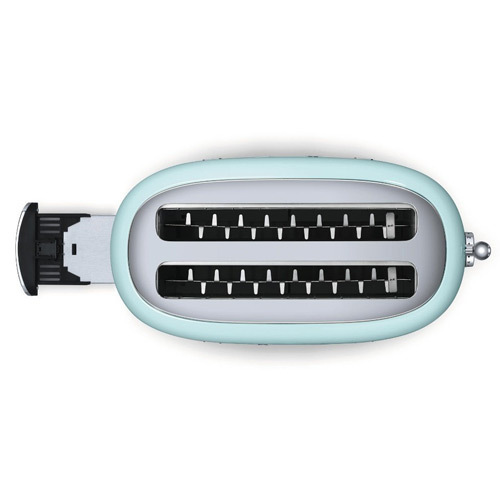 Other things to consider are do you need extra width slots? 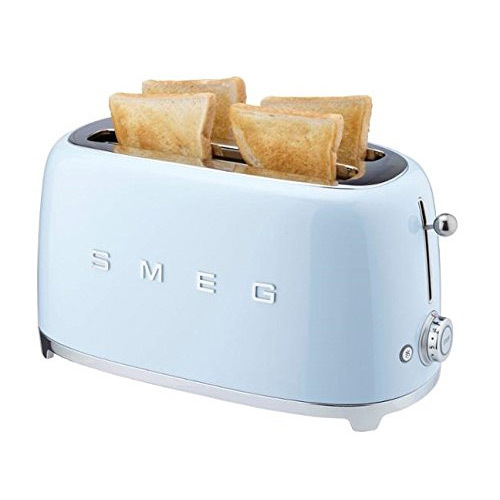 or if you need a 2 or 4 slice toaster? 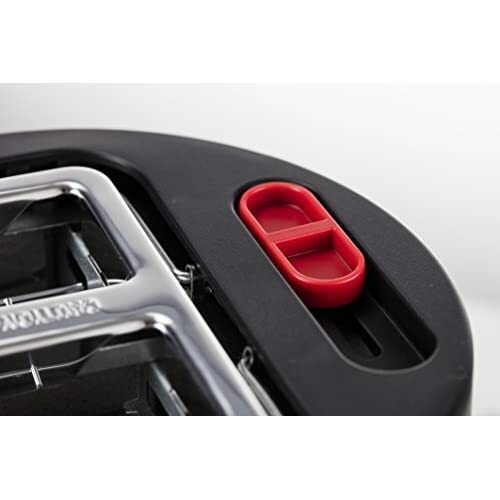 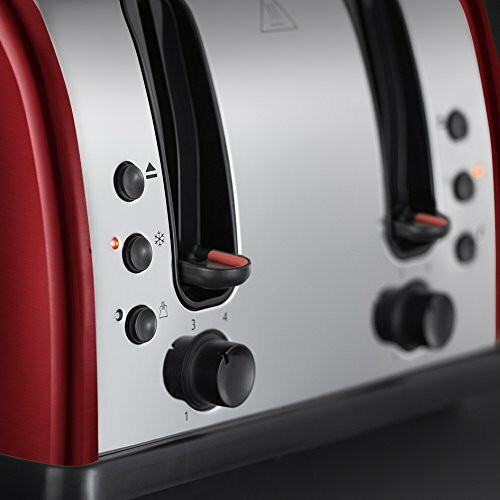 A high lift function is also a nice feature to have on your toaster, especially for those who often burn their fingers when trying to remove their toast in the mornings. 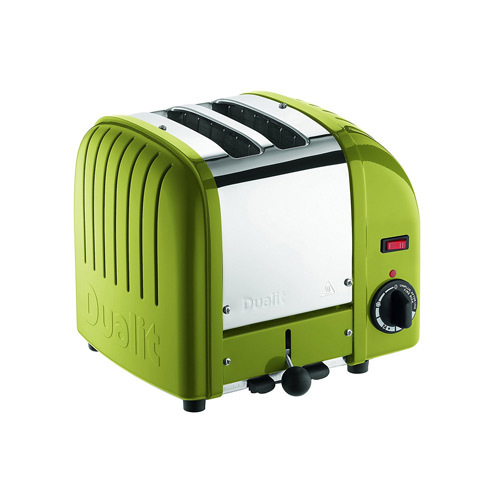 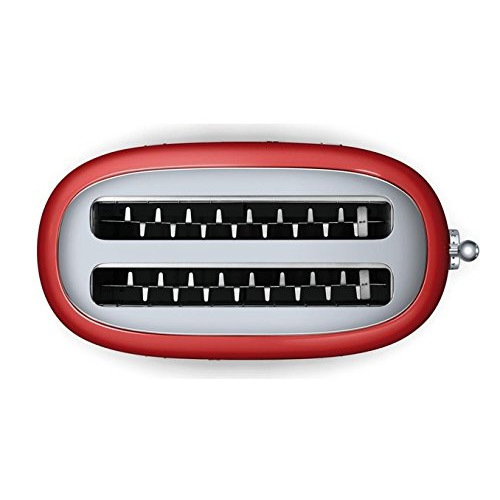 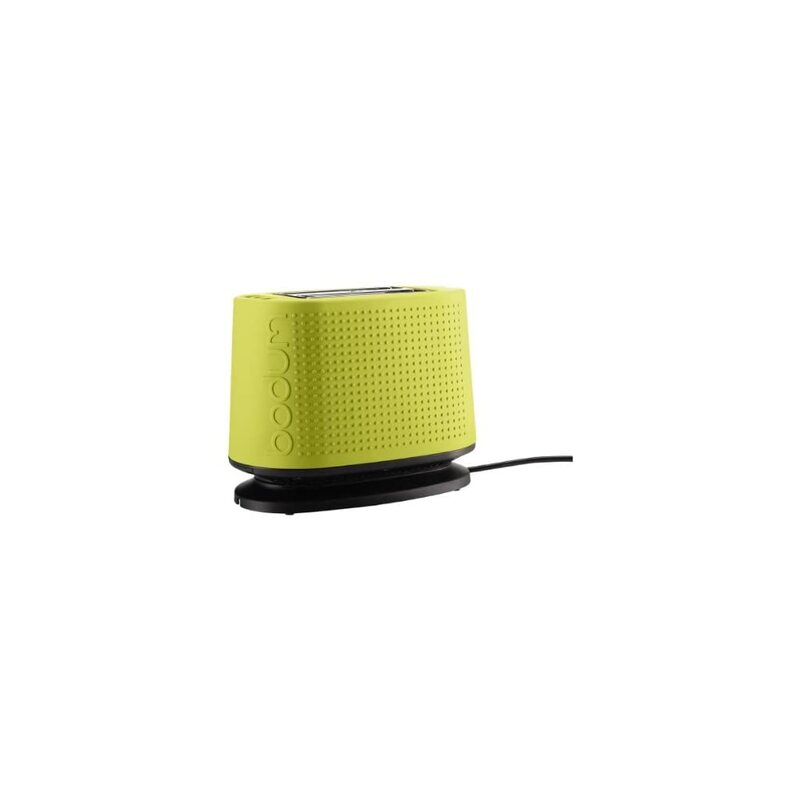 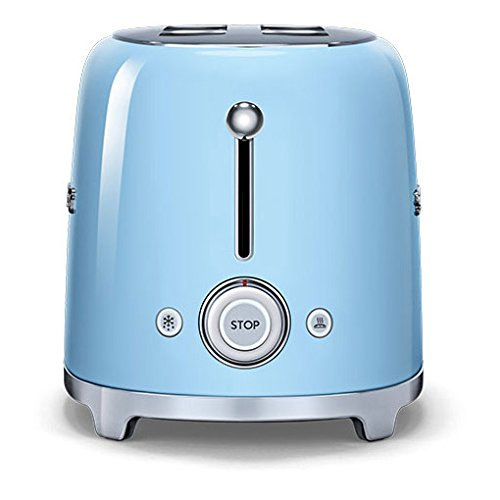 If you are after a specific colour of toaster click one of the images below to view all toasters that we have listed in the particular colour you desire. When choosing a colourful or black or white toaster for your kitchen one of the best brands that you can choose in our opinion is Delonghi. 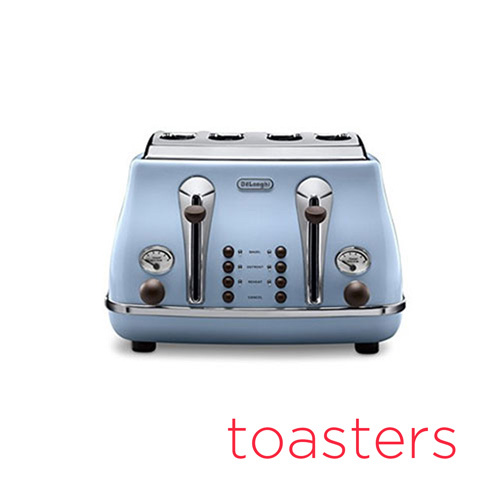 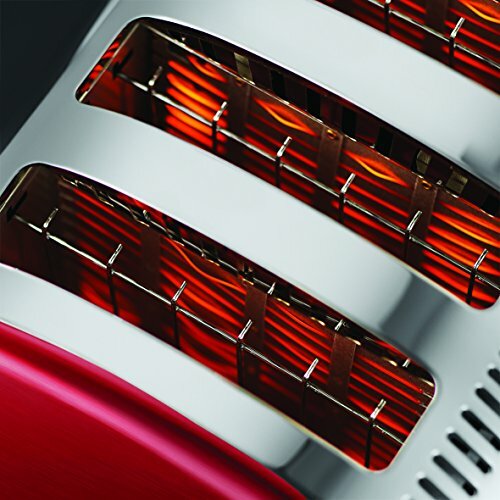 Delonghi’s toasters look incredible and would be a very stylish and modern addition to any home. 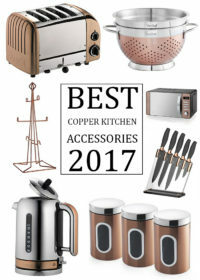 In addition to their good looks the kitchen appliances in the Delonghi range always get very high ratings and reviews from those who buy them. 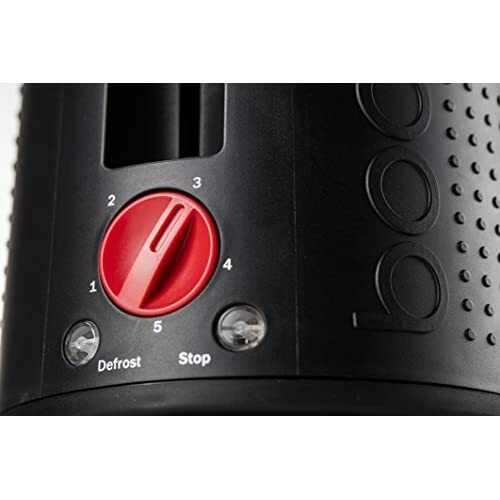 Every Delonghi product usually has a very high rating of over 4 out of 5 stars with a high level of positivity towards the good looks and the functionality of the product. 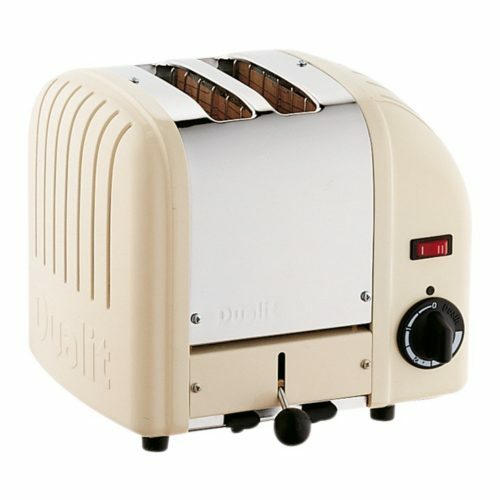 While we think Delonghi toasters are some of the best around some may find them a little on the expensive side. 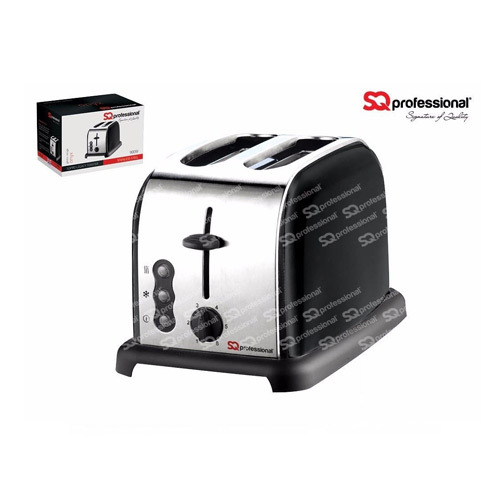 If you are looking to spend a bit less on a toaster for your kitchen then a toaster from Swan or Morphy Richards is also a good choice. 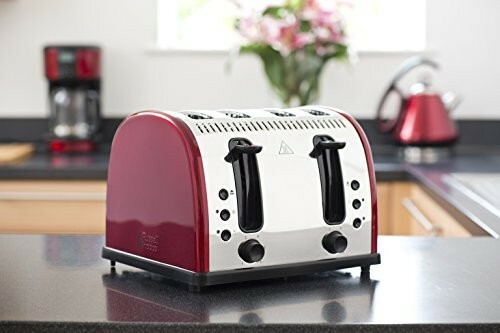 When looking for a toaster we recommend that you read the reviews before deciding on a purchase, we also recommend buying a product from a reputable brand that has many years experience within the industry to ensure you are getting a well made and long lasting toaster.